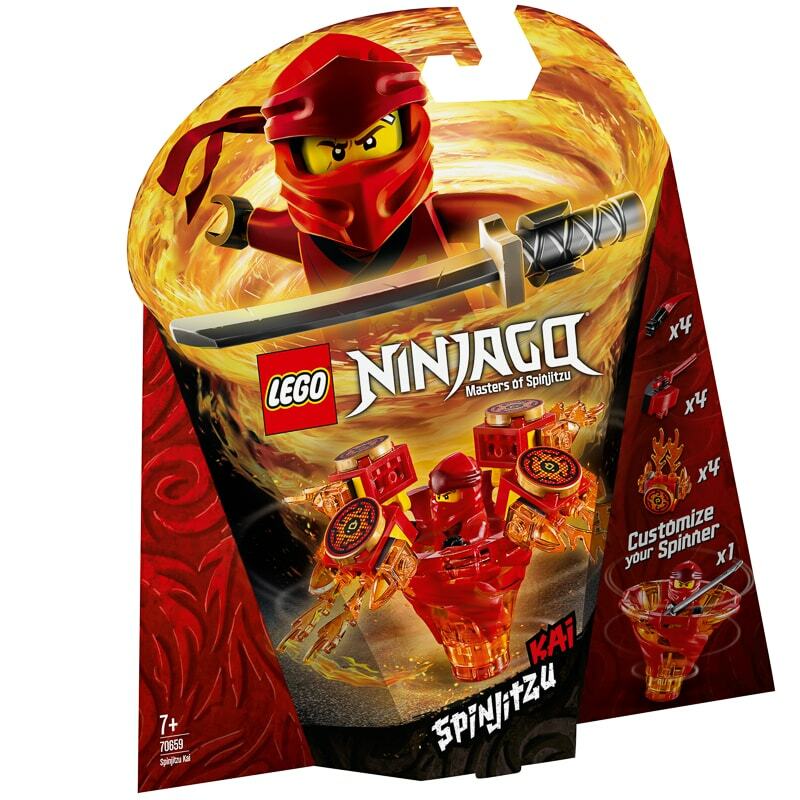 Show off your ninja skills with Spinjitzu Kai! 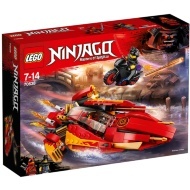 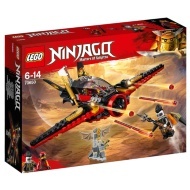 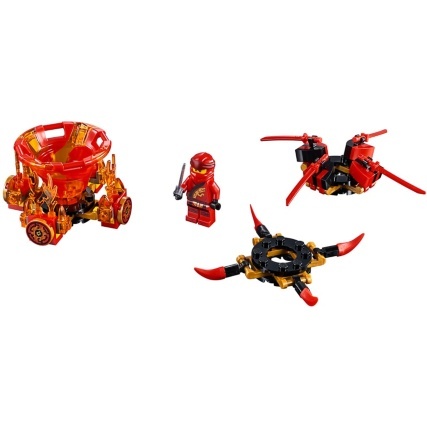 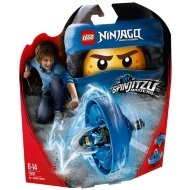 Place the LEGO Ninjago Kai minifigure in his Spinjitzu Tornado of Fire spinner, choose attack, defense or speed modes and spin away. 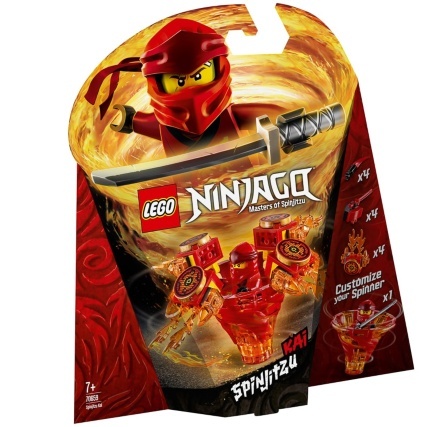 There are no rules and no limits so get creative and prove you are a Spinjitzu ninja!